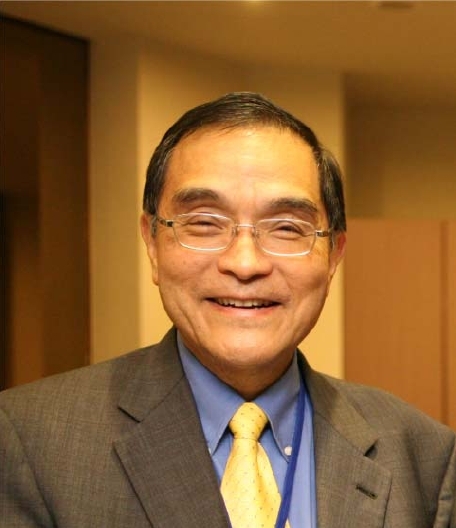 One of Indonesia’s leading private universities, BINUS University of Jakarto has appointed Dr. Da Hsuan Feng, Senior Vice President for Global Strategies, Planning and Evaluation of National Tsing Hua University in Hsinchu, Taiwan, to be a member of its prestigious Advisory Board. The journey of Bina Nusantara (BINUS) University began on October 21, 1974 and in 1996 it formally became BINUS University. Today, BINUS has Faculty of Economics and Communications, Faculty of Humanities, and Faculty of Engineering, School of Computer Science, School of Information System, School of Business and Management, School of Art and Design. BINUS has over 24,000 students and over 1050 faculty members, and her first campus outside Jakarta will begin operations in October 2013. 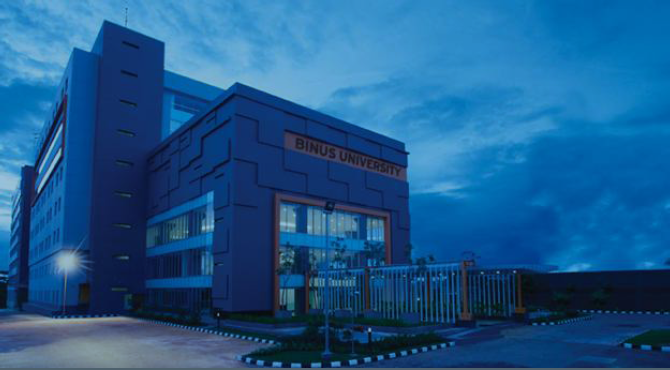 The accolade of Best Private University was accorded to BINUS in early 2013 by Kopertis III under Ministry of Education and Culture, Indonesia. BINUS also won the annual Indonesian Most Admired Knowledge Enterprise (MAKE) Study Award from 2010 to 2012. “In the past two years, by interacting with a number of BINUS’ academicians and administrators, I have learnt that it is indeed a forward looking and proactive institution that is located in one of the most exciting and fast growing metropolis of Asia, Jakarta. In my recent visit to BINUS and Jakarta, I saw firsthand that everyone I encountered seemed to be forward looking, wanting BINUS to be one of the engines of Indonesia,” said Dr. Feng. “It is for these reasons that I am humbled and excited to represent National Tsing Hua University, and to work hand-in-hand with outstanding colleagues in BINUS University to create win-win scenarios for BINUS and NTHU in particular, Taiwan and Indonesia in general!” concluded Feng.